Discover more about Asset Air Conditioning. 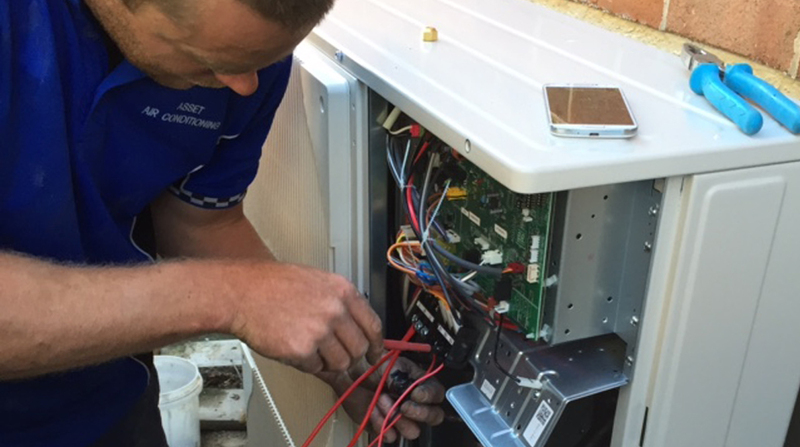 Asset Air Conditioning has enjoyed 47 Years in business in the Eastern Suburbs, St.George, Hurstville and Southern Suburbs. 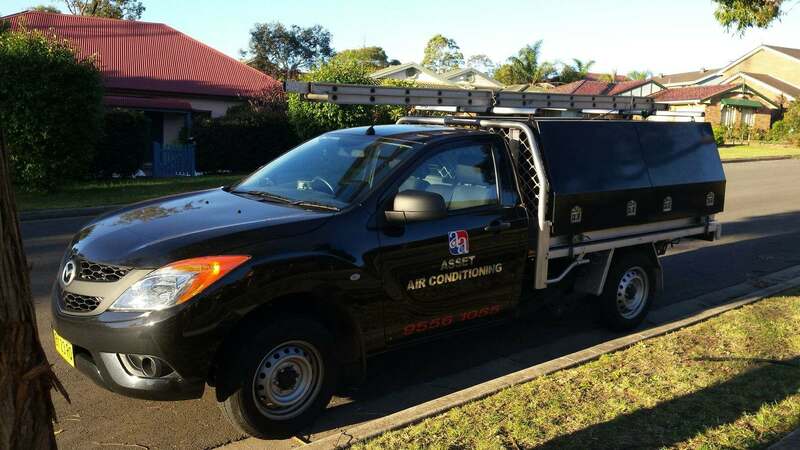 Today, Asset Air remains one of the most successful residential and light commercial air conditioning companies in Sydney. We are recognised by leading air conditioning companies such as Daikin, Mitsubishi Electric, Panasonic and industry associations as a valued company that do quality installations. The proof of this is in the many awards and accolades we have received over our 47 years in business. Our friendly, well trained staff members can help you with all your air conditioning needs. consists of a fully qualified mechanical engineer fully qualified in design and engineering of your system and who is backed up by our office staff utilising the latest in computerised office technology. comprised of qualified tradesman fully versed in Air Conditioning installation best practice, most of which have had over 10 years experience with our company. Our modern in house service department operates with fully qualified refrigeration technicians that back up our sales and installation teams after commissioning of your Air Conditioning system. Our service department also services and maintains all types of air conditioning systems throughout the metropolitan area. Discover some of the businesses that we have provided air conditioning solutions for.